Anyone with practical experience of kashering liver by broiling in an oven? Does it splatter or just drips? I am planning to put grates above a disposable pan. I don't want to treif up the oven in the process. In case you are wondering DW is not happy with the planned events. Our old crockpot has sadly departed to the happy hunting grounds. Any recommendation for a replacement? One that doesn't overheat, is not a fire hazard and does not leach lead or other metals to the food. is kova hats in Boro Park a good place for non-pricey but decent yeshiva hats for a teen? Can you get a Shnat Shehiya a 2nd time? If someone wants to go back to E"Y for Shana Beit how can it be done without losing his Ben Mehager status? Anyone knows if the Machon Yerushalayim Shulchan Aruch is available somewhere in pdf? Alas, I was not able to find it. Access to Bar Ilan would help, but it's too expensive. Anyone know a good place to get kosher yogurt and kefir starter? I could find a thread for this. If I cancel an SPG Cash & Points reservation, do I get back the Cash & Points I paid or all points like IHG? Anyone with dual citizenship managed to use their non-US passport for Chinese Visa when applying in the US? 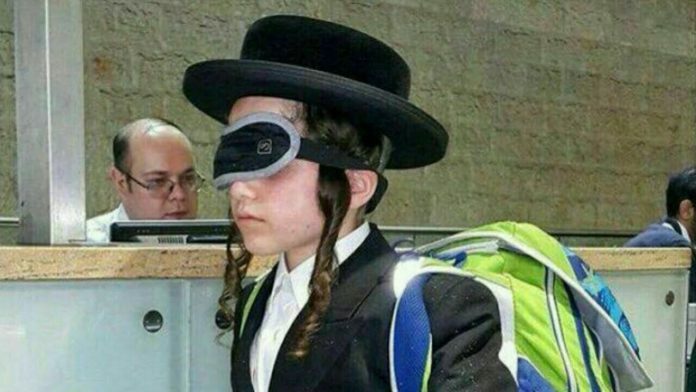 Kid going to Israel. What's the best/cheapest way to get supplies for the dorm? I understand that the best and the cheapest may be contradictory but the companies that deliver this stuff directly to the yeshiva seem to be overpriced. or you youngsters in the Holy Land how did you get your dorm/school supplies? Heard that some yeshiva bocher flying from Israel to NY through Moscow is locked up at SVO. Poor kid took a bullet as a souvenir from EY. I am surprised that I don't see any comments on Ting wireless. If you have multiples phones in a family or business that you want to pool together it can save you tons of money. Instead of paying a flat rate for "unlimited" everything, you pay only for what you use -- a great option for folks who may consume a lot of one thing but very little of another. You can bring your own devices or buy it from them. I brought my own unlocked phones over from my previous carrier. GSM and CDMA phones are both supported. They use the T-Mobile network for GSM devices and Sprint for CDMA. If those networks have poor coverage in your area than forget about it. I never had a a problem with GSM. What is the tuition in a Yeshiva Gedolah (post-high school/mesifta) in Israel? I am interested in the Hebrew speaking ones, not the ones geared toward hutznikim. It seems to be hard to find information about them online. Don't freeze your behind in NYC, do it in Stockholm ! !